3 Bedroom 3 Bath home that has a Formal Dinning Room and Living room and also has a large Den or could be used as a 4th Bedroom. Home has plenty of room and its located on a quiet Cul de-sac. The home has been remodeled and ready to rent. Convenient to Providence Hospital and shopping. Double Carport. This is a brand new beautiful 4 bedroom 2 bath home. Green siding, vinyl plank flooring thru out except for in the bathrooms, they have ceramic tile. Brand new stainless steel kitchen appliances. Porch all the way across the front porch. 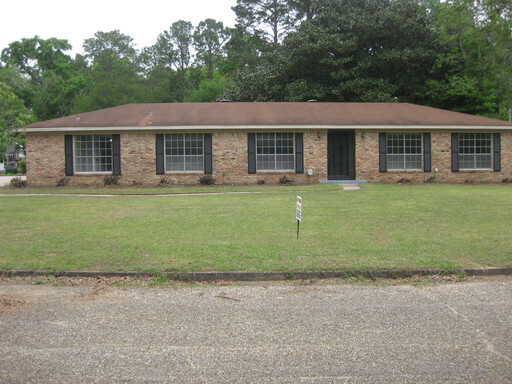 It is located right across the street from Saraland School. 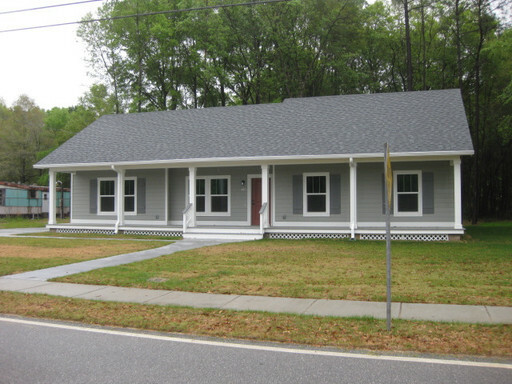 This home is under the affordable housing program and is based on income. This is a brand new beautiful 4 bedroom 2 bath home. Gray siding, vinyl plank flooring thru out except for in the bathrooms, they have ceramic tile. Brand new stainless steel kitchen appliances. Porch all the way across the front porch. 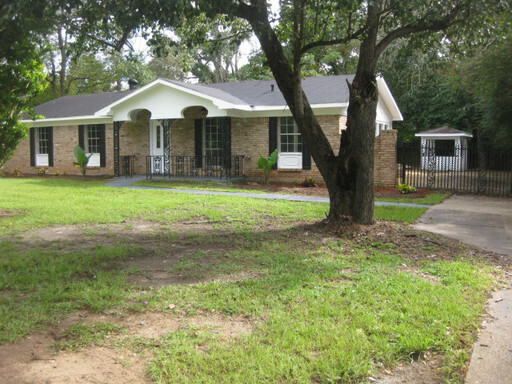 It is located right across the street from Saraland School. 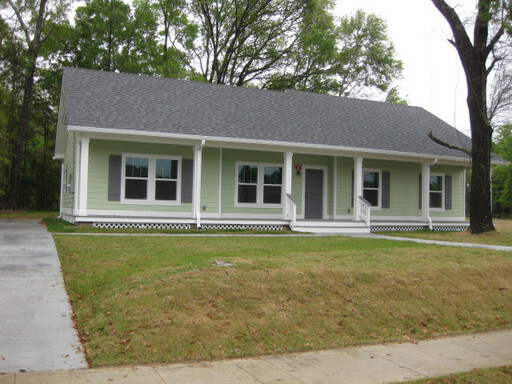 This home is under the affordable housing program and is based on income. 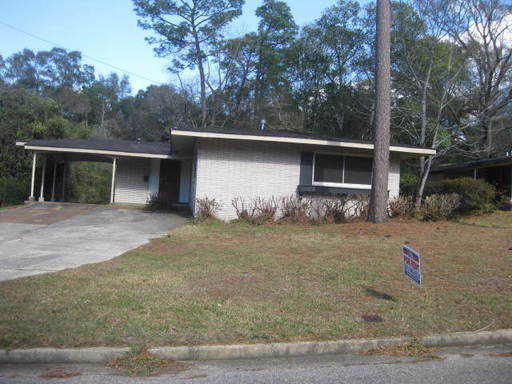 3 Bedroom 1.5 Bath conveniently located. Nice size back yard. No pets. Freshly painted, remodeled bathrooms. Great kitchen with lots of cabinet space.